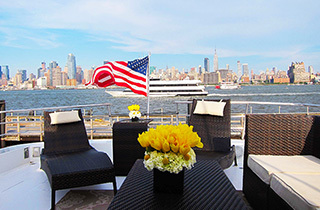 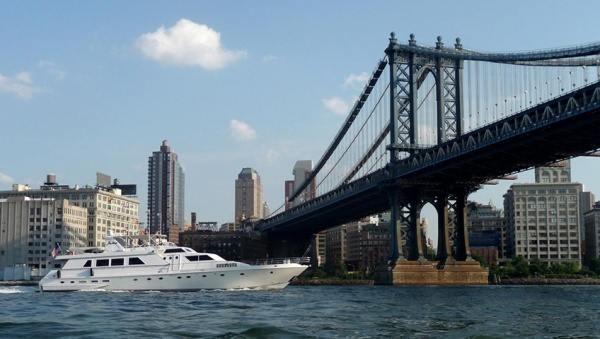 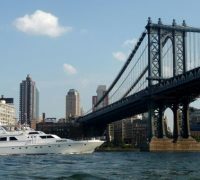 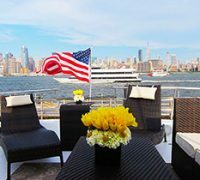 Justine is a 97 ft luxurious private charter yacht based in New York City. 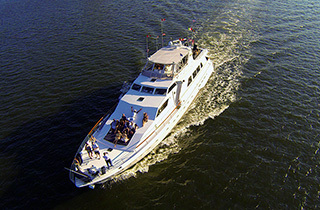 She hosts up to 12 guests for day and evening cruises, and can accommodate eight overnight. 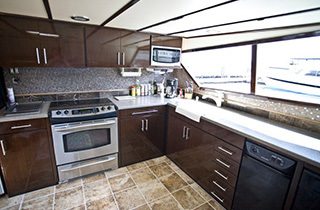 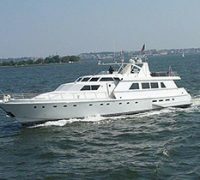 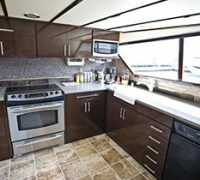 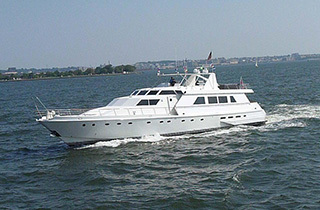 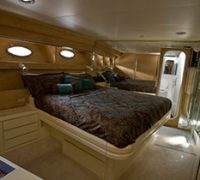 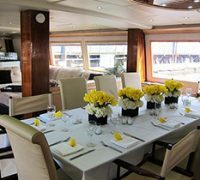 The yacht has an elegant and spacious main deck salon, full service bar, formal dining room, and fully equipped galley. 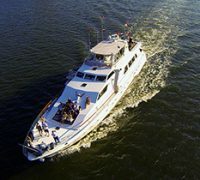 There is an aft deck observation area and seating, upper deck outdoor area with lounge seating and 360 degree views, and spacious sun pad on the bow. 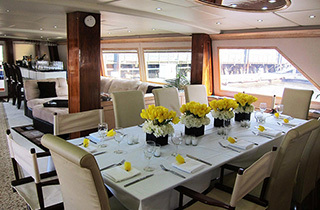 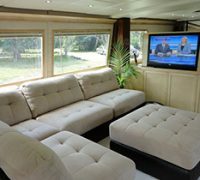 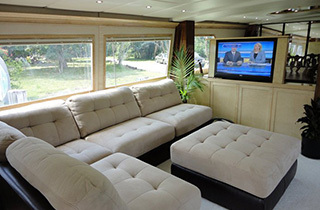 Located throughout the yacht is a premier sound system with MP3 and microphone inputs, as well as satellite HDTVs. 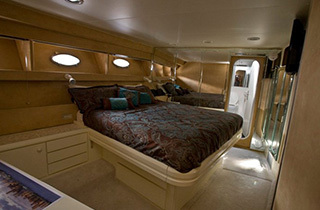 The interior was completely rebuilt in 2010.